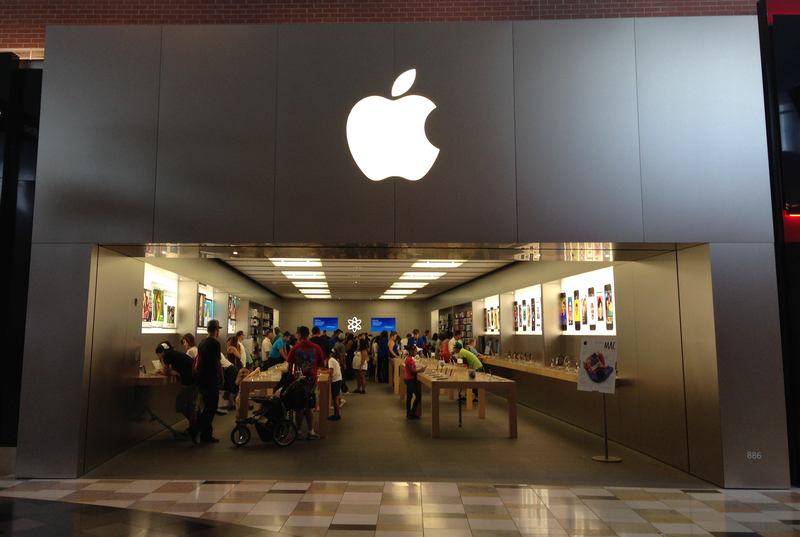 It shouldn’t come as a huge surprise, but traffic to Apple Stores is continuing to grow. During Monday’s special media event, Apple CEO Tim Cook said that during the last quarter, more than 120 million customers visited 453 retail locations around the world. According to a new report from The Wall Street Journal, so many shoppers are drawn into mall-based Apple Stores that it is fundamentally changing the way retailers pay rent. In the past, malls typically operated according to a straightforward bargain. Department stores that anchored the ends of the malls either owned their own stores or paid almost nothing aside from fees to maintain common spaces in exchange for drawing much of the traffic, while specialty retailers in the smaller spaces between the anchors typically paid the bulk of a mall’s rent. Apple has upended that model by using its bargaining power to pay no more than 2% of its sales a square foot in rent. That compares with a typical in-line tenant, which pays as much as 15%, according to industry executives. And more than likely, Apple Store traffic will continue to increase in the coming months. 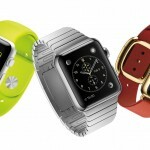 The retail stores will be the main outlet where customers can purchase the Apple Watch when it arrives in late April. 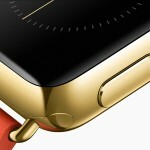 Customers will also reportedly be able to book an appointment to try on the numerous Apple Watch configurations. It’s definitely fascinating to see how the huge amount of traffic to Apple Stores is changing the way other retailers do their business at malls. For other news today, see: The Apple Watch contains 8GB of storage and has a replaceable battery, The CIA wants to get into your iPhone, and Adobe expects 10 percent of you to buy an Apple Watch.